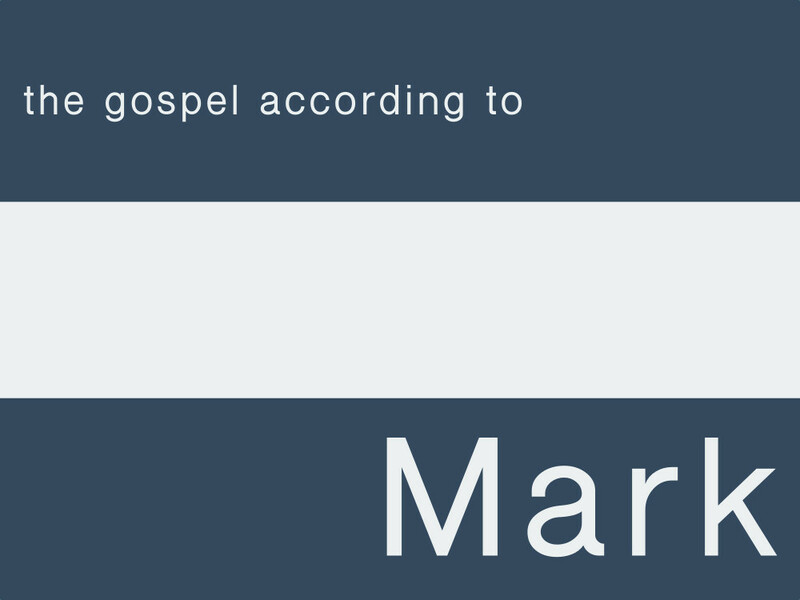 Jesus Betrayed:�This sermon is part of The Gospel According to Mark series.�Rejection, abandonment, and betrayal hurt�deeply, especially from those who are closest to us. How do we find comfort and strength to face rejection? When Jesus was arrested, Judas betrayed him, his disciples abandoned him, the Sanhedrin rejected him, and Peter, one of his closest friends, denied him three times. Through his suffering and death, Jesus was rejected, abandoned, and betrayed so that we might be accepted, welcomed, and loved. In this Great Exchange, Jesus knows us, can emphathize with us, and in with us today.